Want to do something loving and ProLife today? Want to something nice & Prolife today? 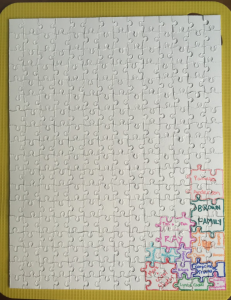 Purchase a puzzle piece on my daughter’s Adoption Puzzle, help her find her baby. Visit her website, read her story and buy a puzzle piece HERE. When you “donate” on the right side of the page it purchases a puzzle piece. Went to the “Here” link. Did not see how to donate. Would like to. STEVE RAY HERE: Thanks Tom! 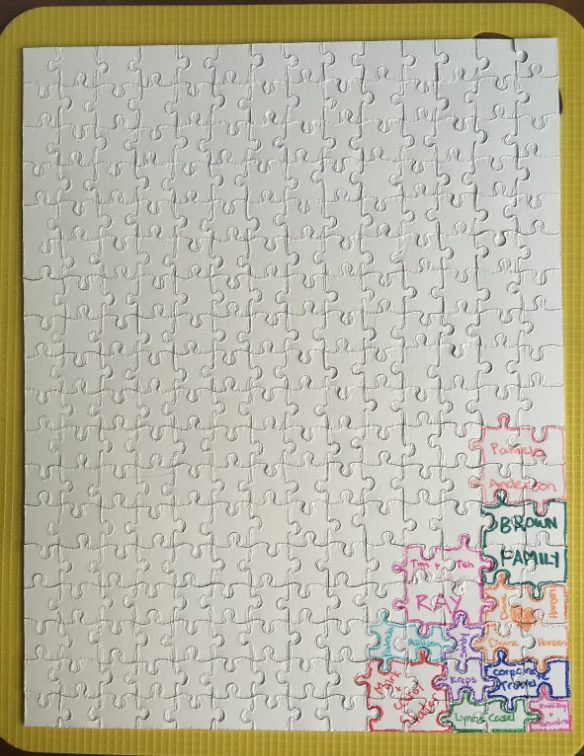 If you donate at the right-hand side of the page, it will purchase puzzle pieces. Thanks! Dan here from Sydney Australia. Remember me – I sent you all those St Paul novel sized catechisms about 15 years ago. Just made a donation to support your beautiful daughter. 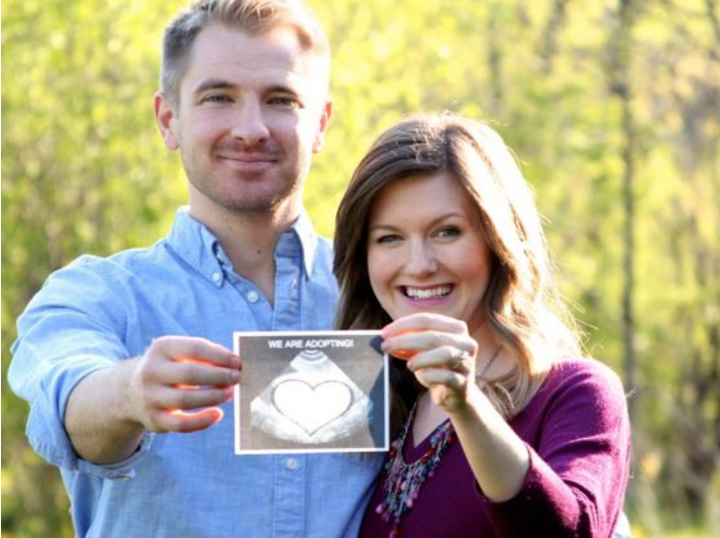 We have just been blessed with our third child and I am so inspired by what your daughter is doing – what a witness! Their courage and determination inspires me. Keep up the great work Steve, you rock mate! We named our third child Justin after the great Saint, martyr and apologist – your work constantly feeds my love for apologetics. Praying for your daughter and I hope our donation helps in a small way, least we can do. Love in Christ Dan, Deanne, Emily, Joseph + Justin Miller.